Planning a pregnancy? Questions your health care provider may ask. I was so happy for my cousin when she married last year. She was excited to tell me that she was planning to have a baby for next summer. When I suggested she see her doctor for a preconception health visit, she had no idea what this meant and what to expect. Having a check-up with your health care provider before pregnancy can help you identify and address health needs so you can be your healthiest during your pregnancy. Just like a routine visit, you and your partner can make an appointment to see your health care provider before a pregnancy. What is your reproductive life plan? 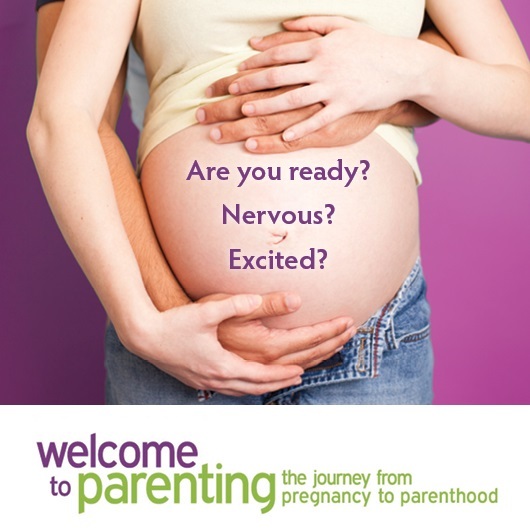 Is now the best time for you to be pregnant? Sharing your reproductive life plan with your health care provider helps them have an idea of your plans and advise you how to be as healthy as possible before your pregnancy. Are you taking a daily multivitamin containing folic acid? Folic Acid should be taken at least 3 months before Women should take 400 mcg (0.4 mg) of folic acid daily to help prevent defects of the brain and spinal cord. Have all your immunizations been updated? Receiving live vaccines (such as the MMR) are not recommended in pregnancy. It’s better to receive any missing and necessary vaccinations before a pregnancy. Do you have any chronic medical conditions? Are you taking medications for them? Discuss any chronic conditions you may have with your health care provider to ensure the safe use of medications in pregnancy. Some chronic conditions can interfere with your fertility. Some medications are safe in pregnancy while others are not. It is always best to speak with your doctor to ensure safe use of medication in case of pregnancy. Are you using any illicit drugs, drinking alcohol, smoking cigarettes or using marijuana? Using drugs, drinking alcohol , smoking cigarettes and using marijuana can affect the health of you and your unborn baby. Effects on the baby start in utero and can last well into adulthood. Knowing the risks can help you to stop or cut back if it is too difficult. The important thing is to get help as early as possible before conceiving. Are you physically active during the day? Rising rates of obesity can lead to difficulties in conceiving, decreased health and poor outcomes in pregnancy. Thirty minutes of physical activity at least 5 days a week is recommended pre-pregnancy. Being underweight can also cause problems with conceiving so it is important to be a healthy weight. Have you been pregnant before and if so, when? Spacing pregnancies at least 18-24 months before your next pregnancy can help decrease the risks of complications in labour and birth. Have you had any sexually transmitted infections? Knowing whether you have a sexually transmitted infection can allow for early treatment to decrease risks to both mother and baby. Discussing your situation and concerns and managing them can help you lay the foundation for a healthy pregnancy and baby! 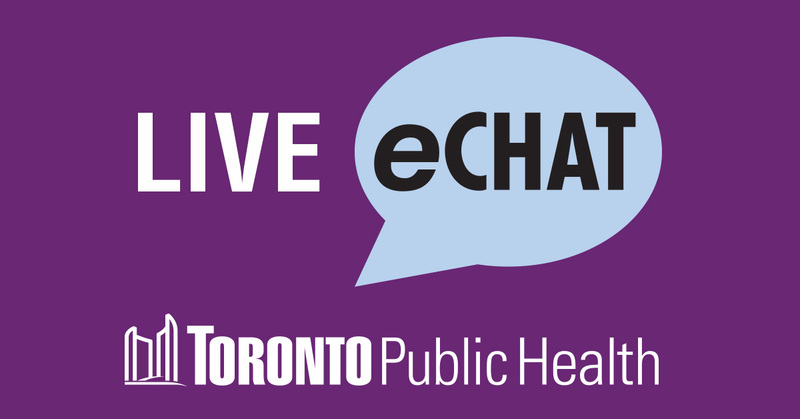 Connect with a Public Health Nurse via eChat or call (416) 338-7600 if you have any questions about your preconception health. Next Post Unlock the potential of food!